In recent years, I’ve been concentrating on ‘long form’ journalism: reportage, essays and memoir. I enjoy having the time to immerse myself in a subject, read everything I can get my hands on, ring up experts and people with personal experience, and ask them as many stupid questions as they’ll allow. An essay on the Slate Islands, off the coast of Argyll, and on finding beauty in post-industrial and other ‘anthropogenic’ landscapes. Once the preserve of eccentrics and cranks, cryonics is entering the mainstream. Is eternal life possible – or even desirable? Hiking through the Flow Country of Sutherland, in search of the plantation forests created considered one of the most reckless environmental experiments in UK history. I was born with one leg shorter than the other. My only option was years of radical orthopaedic surgery. Here, I recounts a childhood spent in wheelchairs and hospital wards. 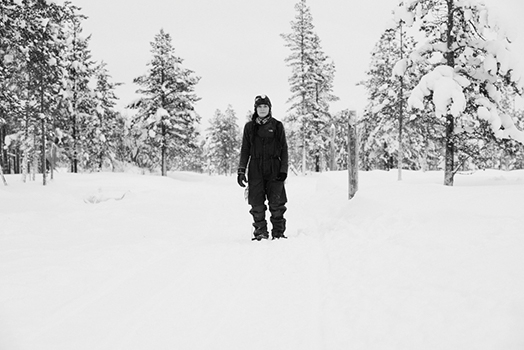 A diary of my winter spent working on a husky farm in the Arctic Circle. Enterprising programmers are creating bots to snap up everything from restaurant tables to eBay goods before humans can even get a look in.